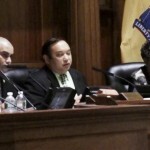 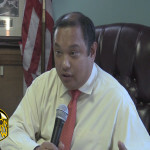 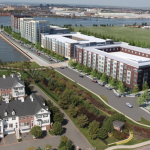 Ward D Councilman Michael Yun sat down with Hudson County View to discuss his alternative financing option for the proposed MLK City Hall Annex. In addition, Yun spoke in detail about his alternative plan to build the proposed annex. 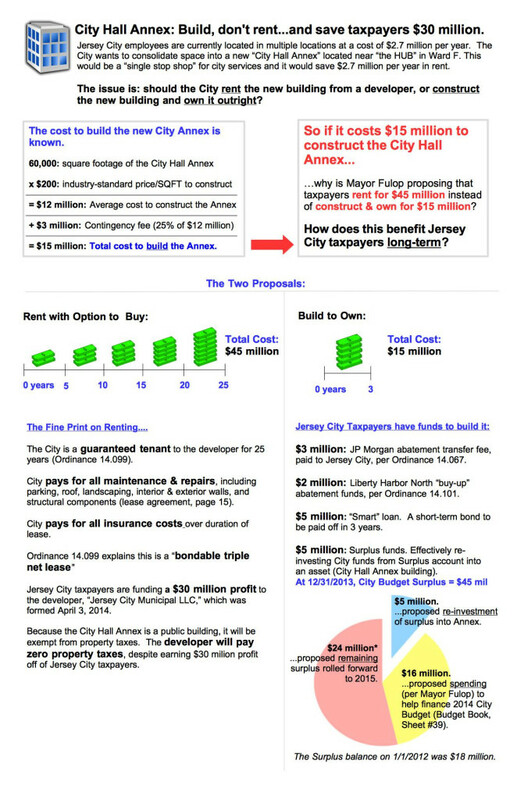 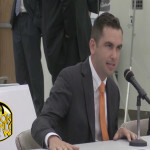 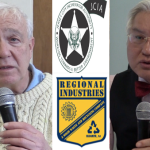 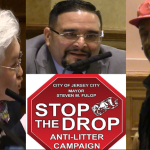 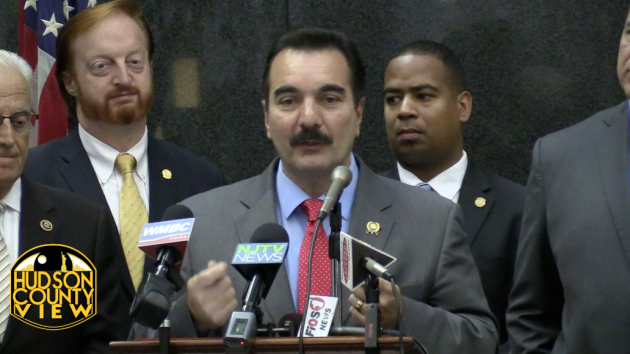 Finally, Councilman Yun responded to critical comments Council President Rolando Lavarro made about him on Hudson County View regarding Jersey City’s bonding and debt.